Aloka Prosound SSD-3500 Plus Ultrasound System Control Board EP483701AA . New Life Scientific, Inc. 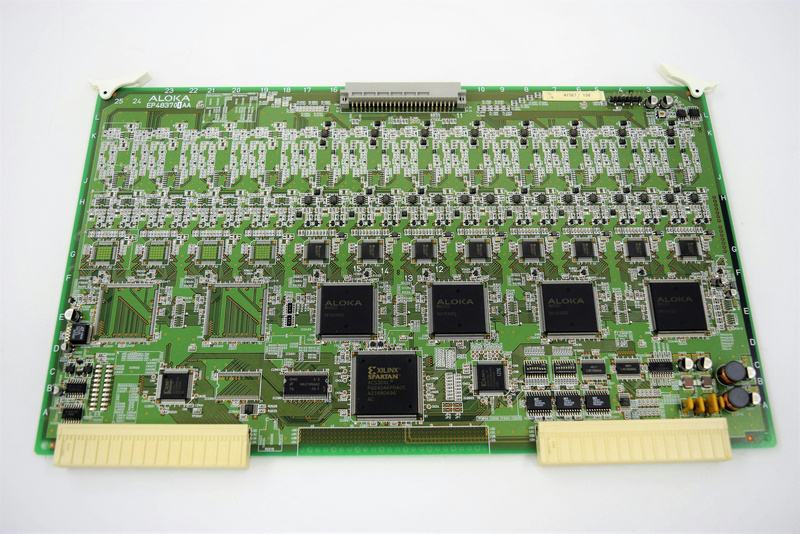 This is the Control Board for the Aloka Prosound SSD-3500 plus ultrasound machine. It was removed from a working ultrasound system. Untested by NLS staff but the buyer is protected with a money-back guarantee in case of malfunction.